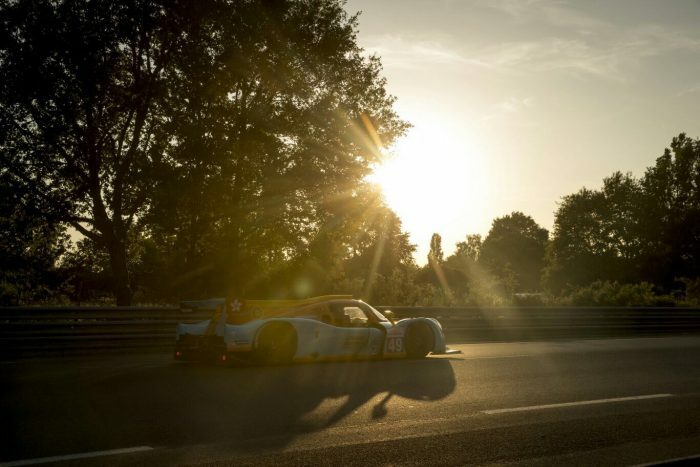 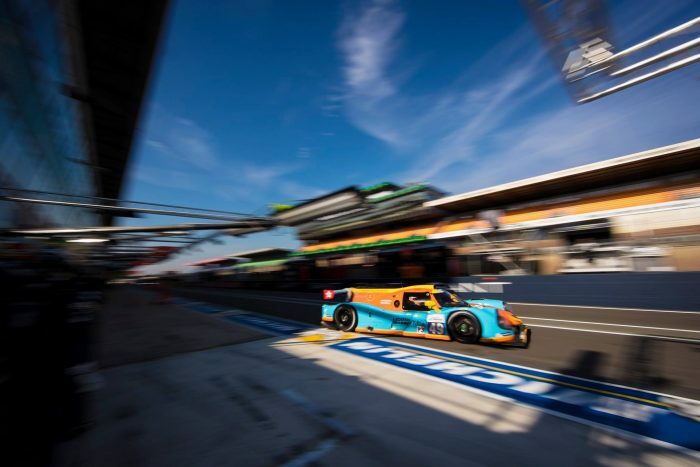 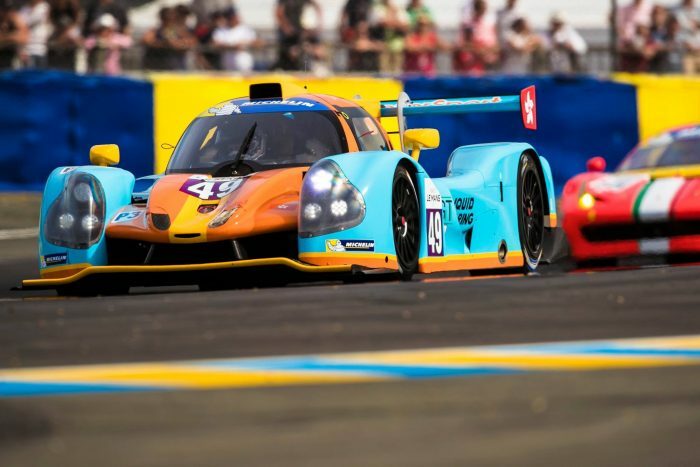 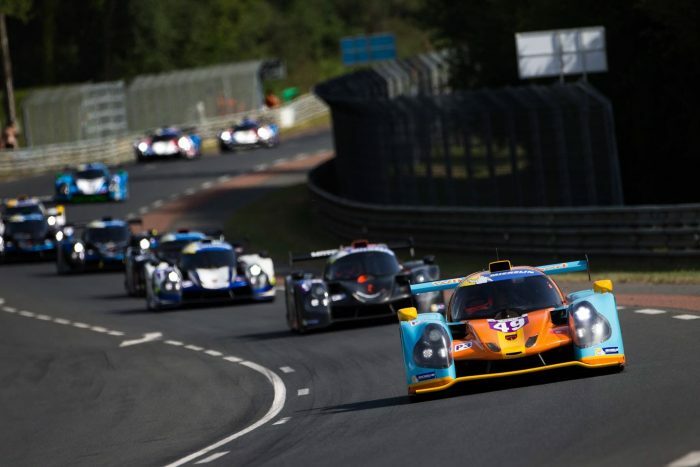 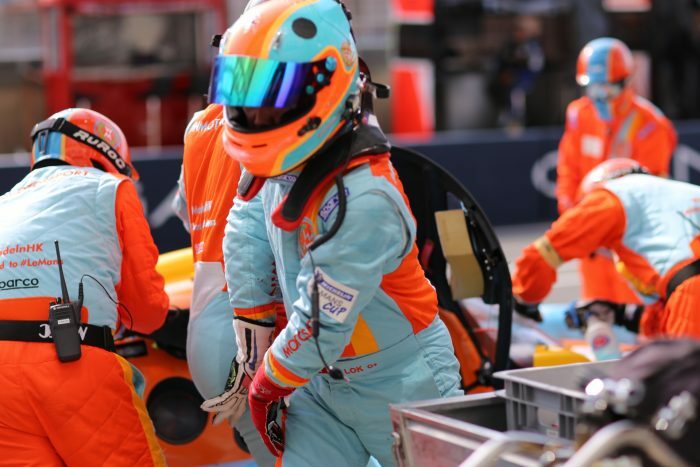 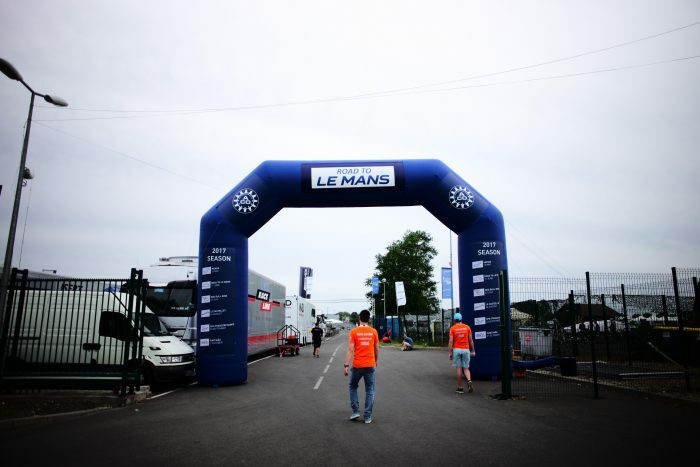 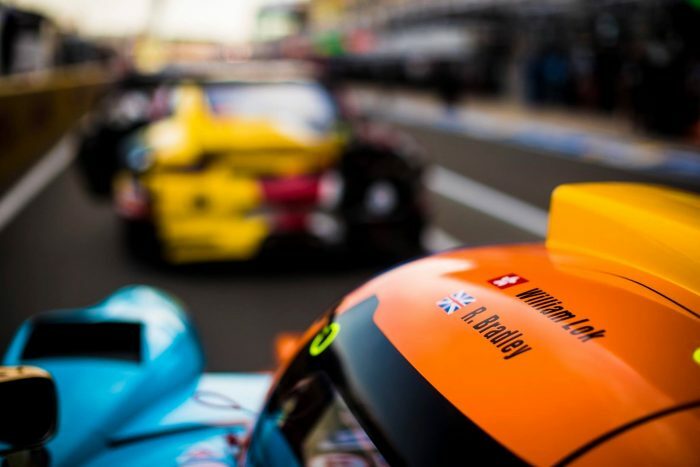 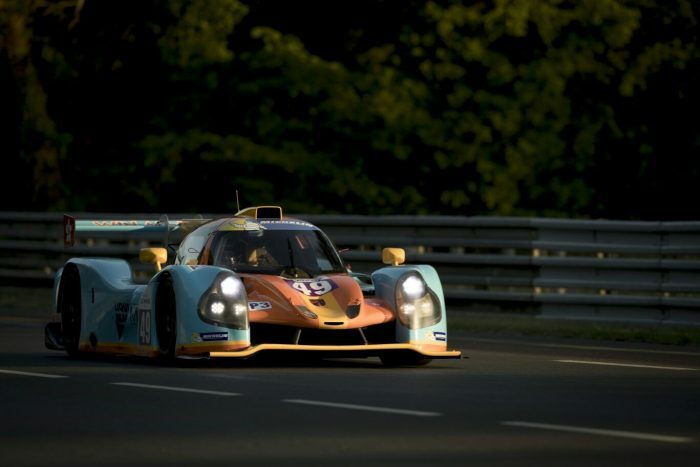 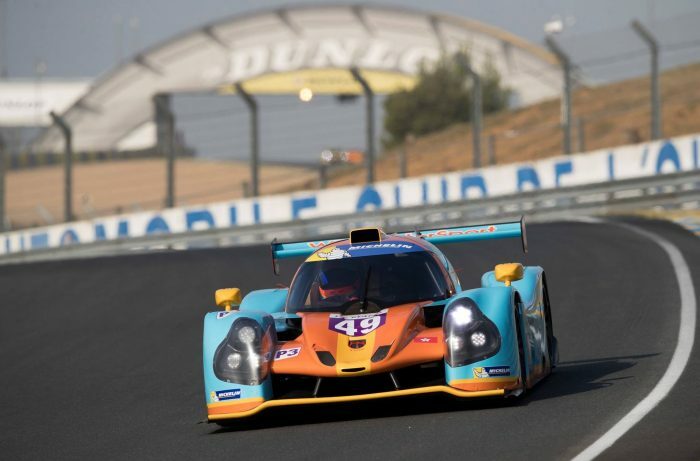 On its very first race since the official launching ceremony, Hong Kong racing team WIN Motorsport challenged the racing world by participating at the Road To Le Mans, the prelude of the world famous 24 Hours of Le Mans. 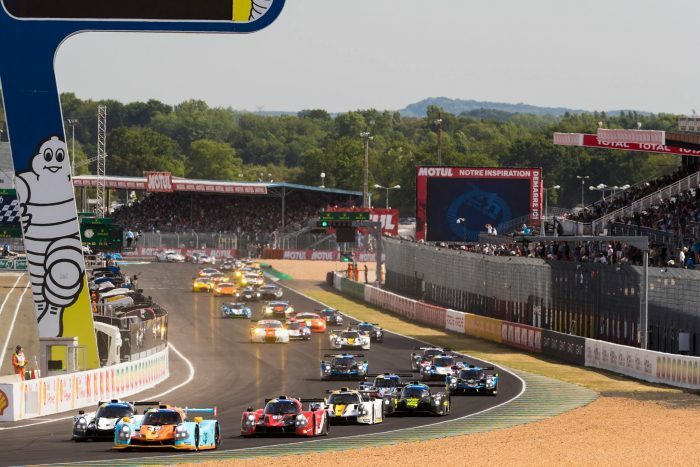 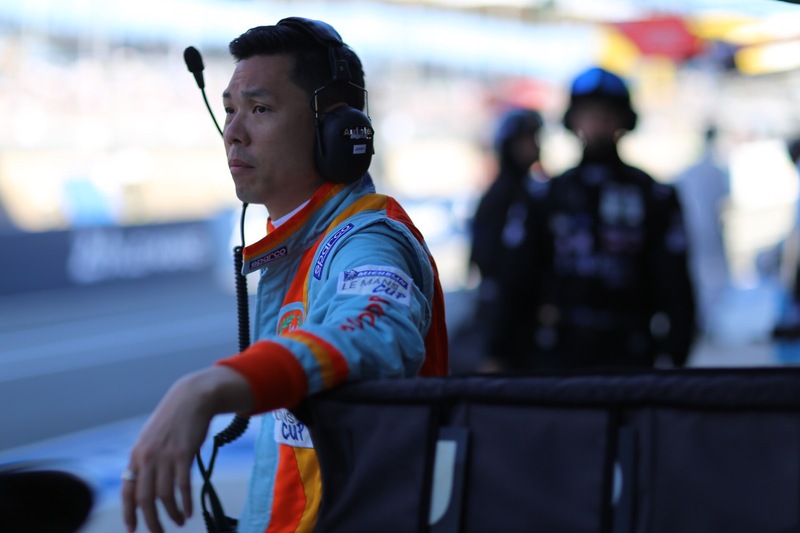 Racing against 49 other LMP cars (Le Mans Prototype), William Lok, Principal & key driver of WIN Motorsport led the team to a top 10 finish among some of the world’s best drivers and racing teams. 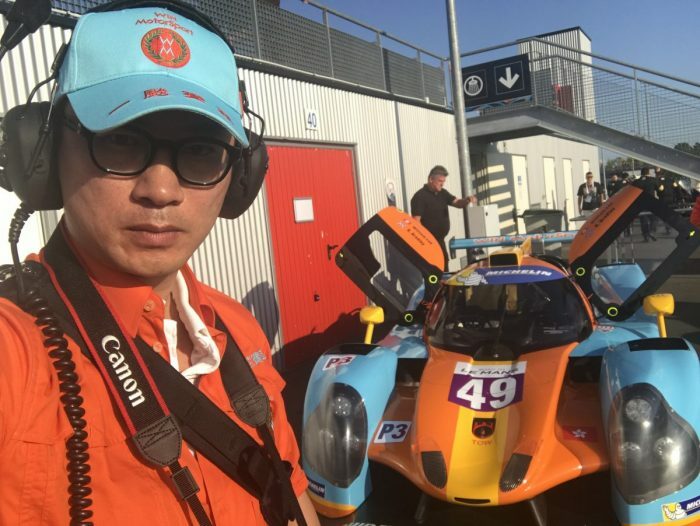 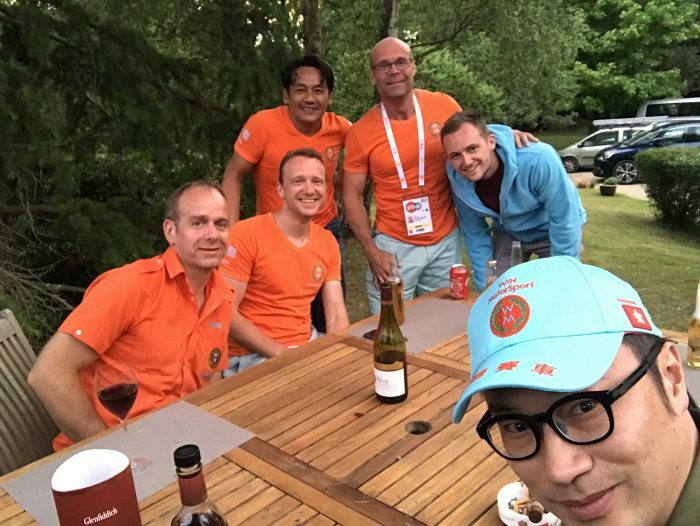 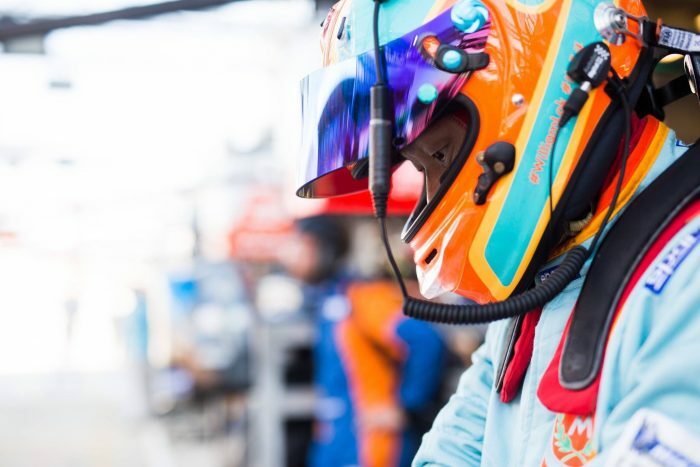 Jerry Liang, Director of RTM, witnesses the amazing finish by Lok and his WIN Motorsport, is proud to see the growth of a Hong Kong racing team and we are sure a brighter future is coming our way!